In his latest book, Alex Marshall, senior fellow with the Regional Plan Association, argues that the idea of a "free market" is a largely misunderstood concept in the American economy. 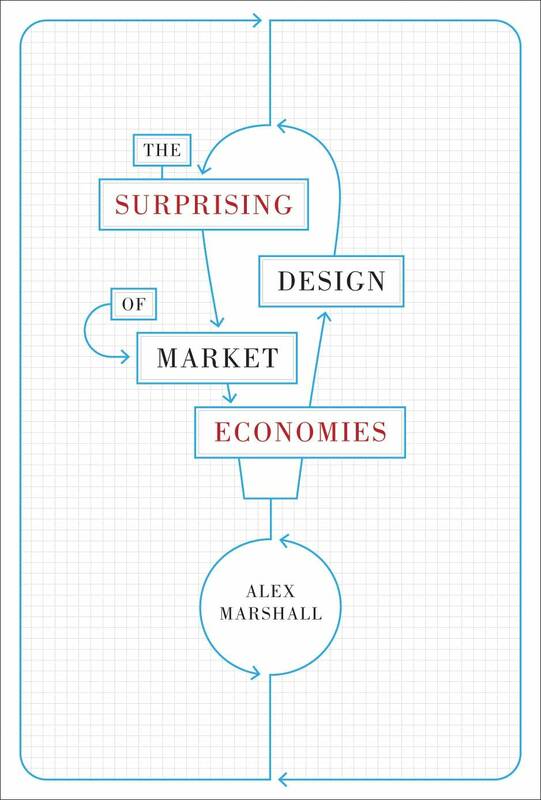 His book, "The Surprising Design of Market Economies," looks at how markets are actually a construction of the government and could be better designed to work in that format. "What we think of as markets don't emerge unless government first creates property," Marshall said in The Atlantic. "More complex markets emerge only after government lays down roads, water lines, and take on the responsibility of educating their citizens. Then governments do things like create corporations, and intellectual property such as patents and copyrights. Governments create the web of international law that allows and directs world trade. Politicians talk about the free enterprise system, and the free market, but neither exists without government." That's where he notes how the Mohn family — rugged individuals though they may be — uses cooperative marketing systems, the cooperative Farm Credit System (AgriBank), mutual insurance programs and cooperative investment firms. All are either authorized or supported by federal laws and regulations as infrastructure for our economy. Marshall said he hopes the book spurs conversations about corporate America. "I'm not talking about regulating corporations," he said. "I'm talking about designing them. We can have similar discussions about the patent and copyright system. I'm talking about understanding and, if desired, altering the deep architecture of our economy. We are a democracy, and ought to act like it." Marshall joins The Daily Circuit to discuss his new book. He's in town to speak Thursday at the University of Minnesota's Humphrey Institute about the "7 Ways Government Makes Markets."